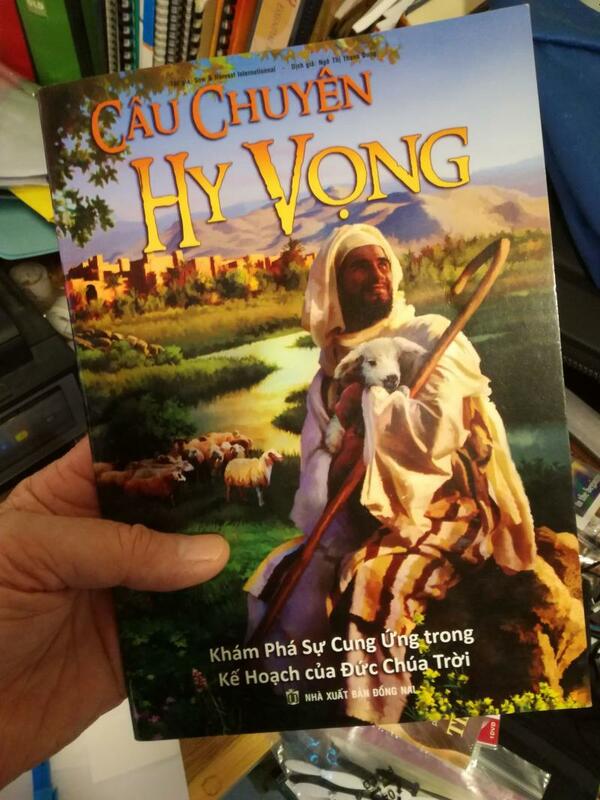 Asian Children's Foundation, Inc. - The Story of Hope107 Yr Old Vietnamese becomes a believer of JESUS CHRIST after hearing "The Story of Hope" Vietnamese Edition. 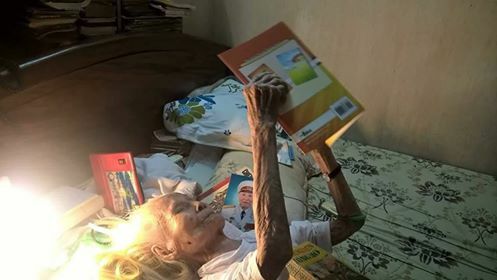 107 Yr Old Vietnamese becomes a believer of JESUS CHRIST after hearing "The Story of Hope" Vietnamese Edition. 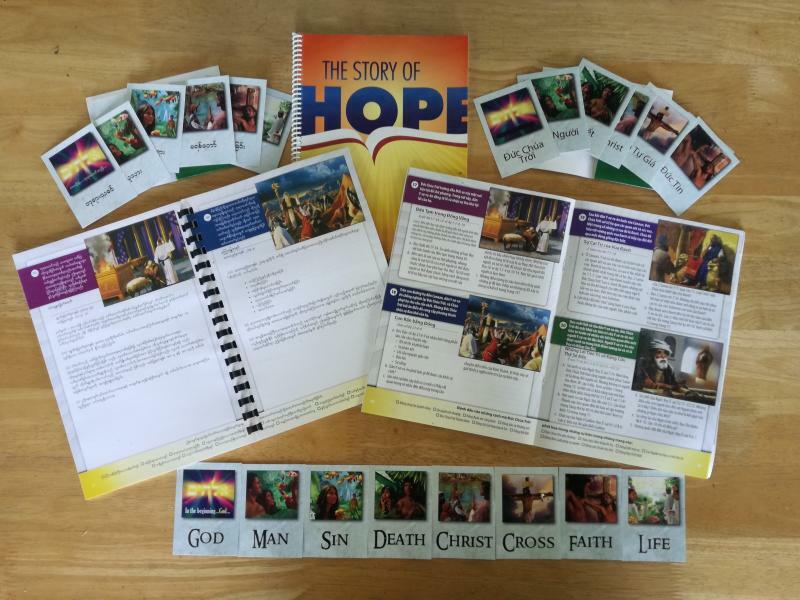 The Story of Hope and TSOH Leader's Guide are now available in Vietnamese and Burmese. Contact me how to get your copy.